NAUI Worldwide’s Services Group subsidiary recently announced it is looking for a “Senior Training Representative” based in Tampa, Florida. As part of NAUI’s growing initiative to enhance the reach and awareness of dive training and education, the Training Representative will hold responsibilities that focus on the development and coordination of workshops, seminars, and instructional product and material. 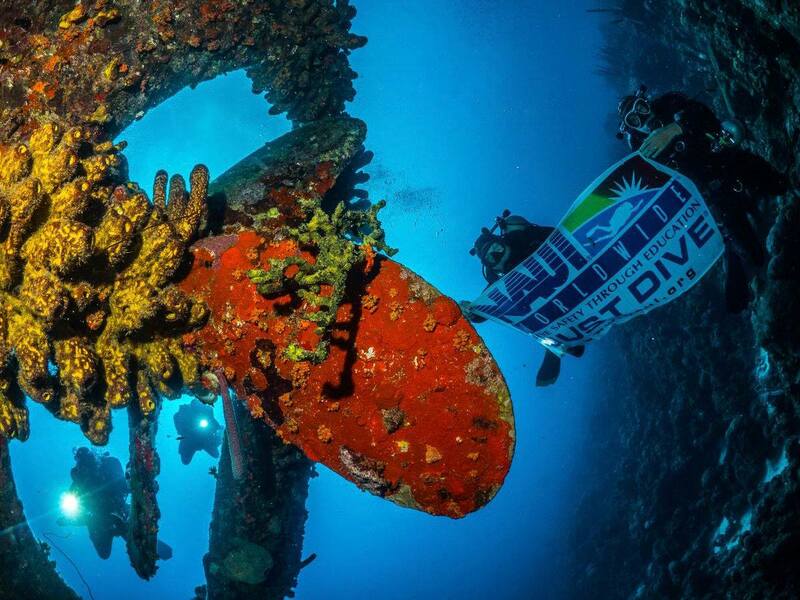 NAUI Services Group manages the organization’s day-to-day operations, and has Service Support Centers located in South Africa, the Middle East, Europe, Mercosul (Brazil) and Asia Pacific. The group is responsible for the development and distribution of training materials, certifications and other service support products required by NAUI members and/or directed by the NAUI Board. The Senior Training Representative will work closely with the Training Director to lead and manage NAUI’s training and product development. To learn more about the position, check out the careers page on NAUI’s website. The deadline for applications is February 18th, 2019.